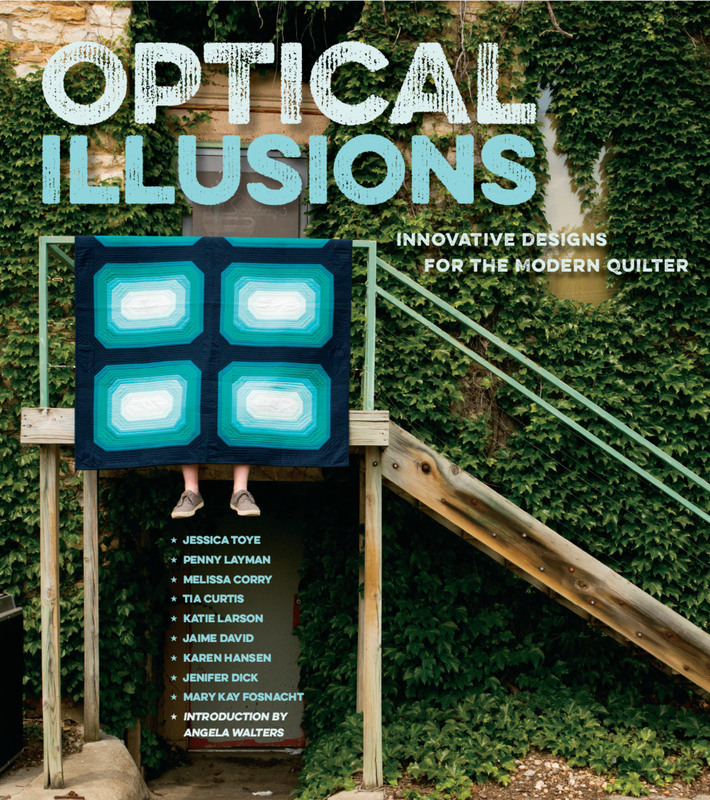 The book I was a part of, Optical Illusions: Innovative Designs for the Modern Quilter is now available! You can purchase a copy directly from me if you like. I’d even sign it for you if you asked. Visit my storefront (link in the sidebar, too!) to order your copy.